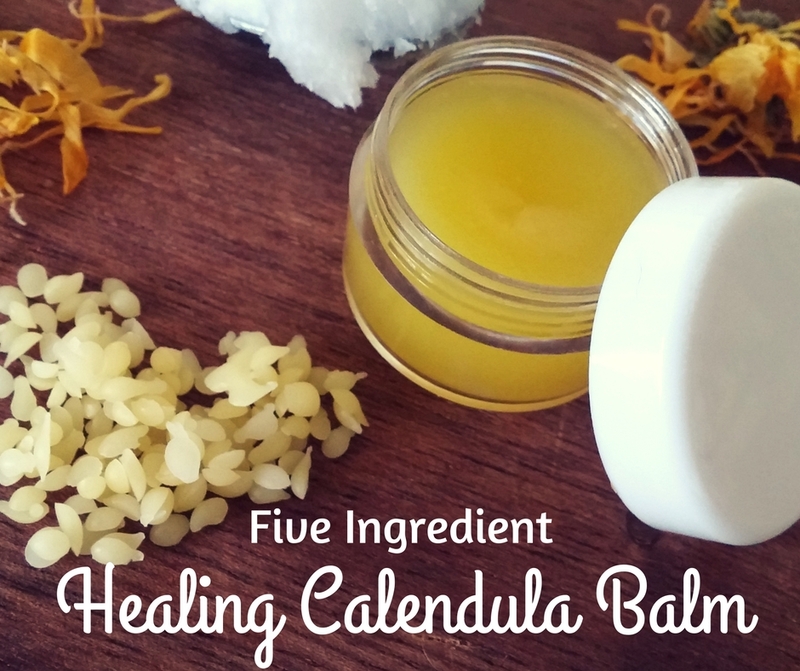 In 2015 I started experiencing perioral dermatitis and this calendula balm saved me. I would break out in this horrible inflamed rash around my mouth, my nose and even around my eyes. I was embarrassed to teach class or go out in public. The doctors don’t really know what causes perioral dermatitis, but they do know that steroid creams make it worse. I fortunately was warned about using steroid creams, so I never went that route. Instead, I went the holistic route. I changed my diet (goodbye sugar), changed my toothpaste (goodbye flouride, carageenan & SLS), and I changed my skincare routine (goodbye makeup). I said goodbye to a lot during this period. The biggest game changers for me were getting rid of carageenan (it’s in everything… even that “healthy” coconut milk) and using calendula balm on my face. I originally used Weleda’s Calendula Baby Face Cream, but it was a little too greasy for my skin. Last year I had the opportunity to host a yoga retreat at Itha108 in Greece and the owner made this lovely face balm as a gift for us to take home with us. I now prefer this natural version over Weleda. 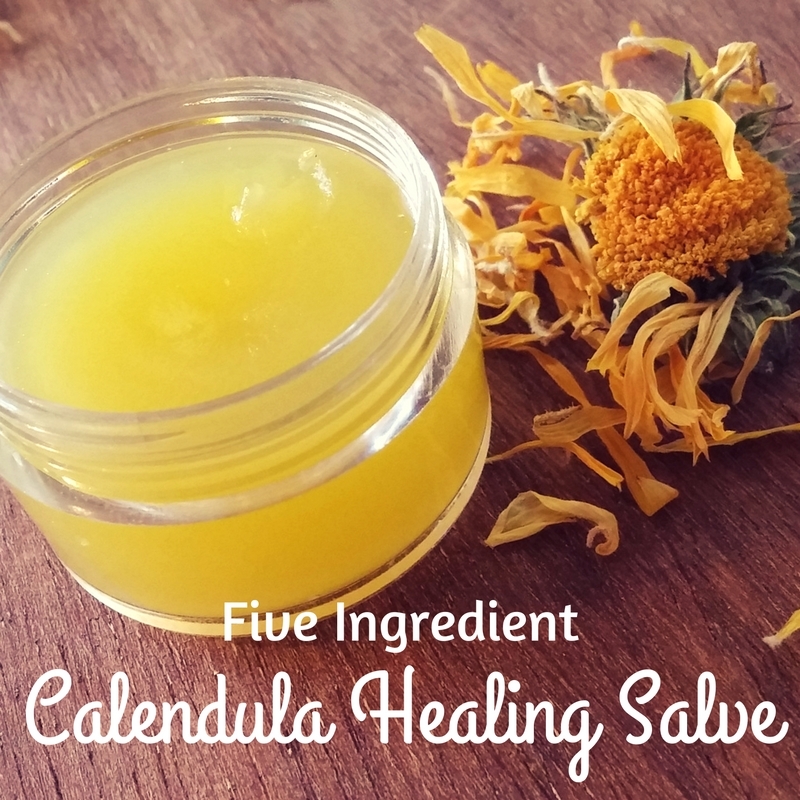 This healing Calendula balm blends all the wonderful properties of coconut oil, jojoba (or olive or grapeseed oil), calendula (marigold flowers), beeswax, and lavender essential oil. You’ll want to use the best ingredients that you can afford. Coconut oil has antimicrobial properties, calendula is an anti-inflammatory and beeswax soothes while it helps hold moisture in the skin. In a clean mason jar with a proper sealing lid combine your calendula flowers with the oil to be infused. Make sure that the oil completely covers the flowers. Seal up your jar and place it in a cabinet. Allow the flowers to “steep” in the oil for about 2 months. After two months strain the flowers from the oil and discard the flowers. Store your calendula oil in the fridge until ready to use. In a double boiler melt beeswax and coconut oil. Simmer until beeswax has completely melted. This can also be achieved by microwaving the two together. Once the coconut oil and beeswax are melted quickly add in the calendula oil and stir. Add the lavender essential oil last. Stir again. Pour your calendula balm into small clean jars and allow to solidify. I usually store one or two jars in the fridge and keep one out in the bathroom.You can use this balm daily or as spot treatment. I’ve used it after too much fun in the sun, on bug bites, and cracked skin. One ounce lasts me a couple of months. These are great for traveling or for gifts. One of the best things about this retreat is the community, the friends you make and the all around love and kindness from everyone! I know I have grown simply being here. By stepping away and nurturing my soul. I only wish it was longer. Thank you both so much for sharing your gifts and love! Forever grateful. 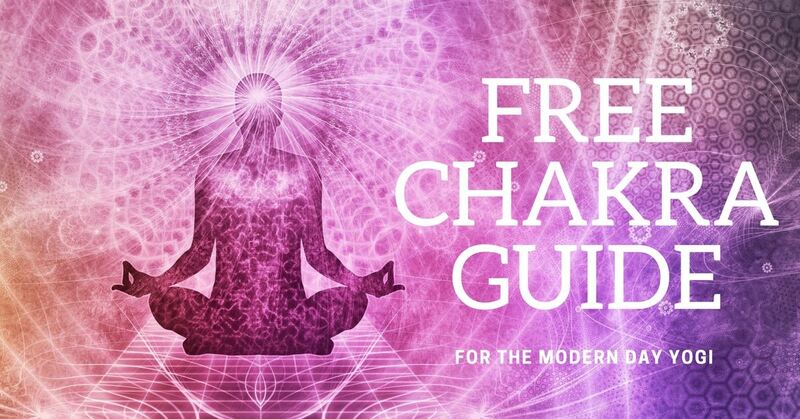 Love, light and namaste. Two years ago, at age 60, I met Autumn. My yoga practices quickly went to a new level attending at least 5 practices per week. Autumn['s]... classes can be both subtle and rigorous. My interest in yoga began because of my stiff joints & bones caused by using cholesterol lowering statins for 20 plus years. Today I have the best HDL & LDL cholesterol levels since taking these medications. I am more impressed that I no longer have the stiff joint & muscle pains. What is more incredible is last year I was scheduled to have total knee replacement surgery. After 2 injections to the knee from the doctors & Autumn guiding me through my practices the Dr. decided I did not need surgery. My legs gained strength & flexibility & last year I played the best golf of my life. I also skied 35 days this season. I know this is not coincidence.